Why Is “Other” Storage on Mac so Large and What Are the Best Ways to Clean It? 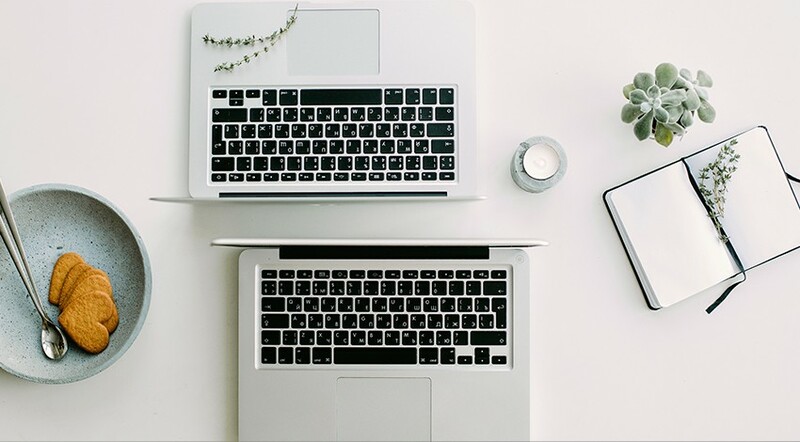 When checking the storage use on your Mac mini or MacBook Air, you may have noticed that files labeled as “Other” take a big deal of disk space. But what is this data and is it possible to delete all of it to free up your Mac’s memory? In this guide, we talk about “Other” storage, types of files stocked in it, which of them you can get rid of and which ones are worth keeping. 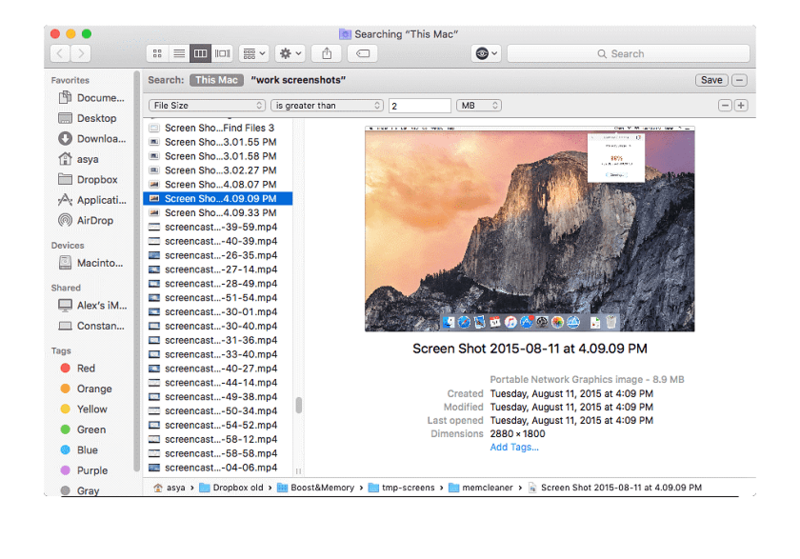 As you see, macOS tends to send any files that are not photo, music, video, application, certain type of documents, or at least an extension or a backup into “Other” storage. To regain some memory on your Mac, you should delete useless “Other” files from the hard drive. Since not all files labeled as “Other” are clutter, you should know some rules how to do a cleanup among them properly. Further down, we offer you three ways to delete some of “Other” stuff along with some helpful recommendations. Such files as installations, downloads from the Internet, .dmg, .pkg files, etc. are stored in these three folders by default. Delete from them all data that you believe is unnecessary. Remember one simple rule: delete only files which you know! If you aren’t sure what the content of some file is, just let it be. By mistake, you can damage some important piece of data that may cause further bugs, glitches, and freezes on your Mac. Here’s one way of detecting “Other” files that can be carried out through the Smart Folder Finder. 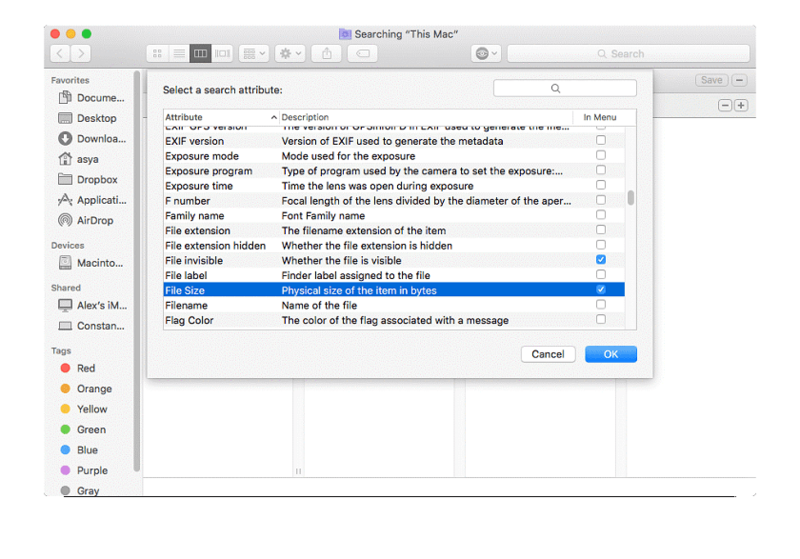 Press ⌘Cmd +F, and proceed with the search in “This Mac.” Choose “Other” folder among all options. After you specify the size of a file, the list of searched files will open. Select and delete all unwanted ones. To make the process of sweeping out unwanted “Other” content less time-consuming, you may use a third-party app to help you. Such tools are easy and effective to use. 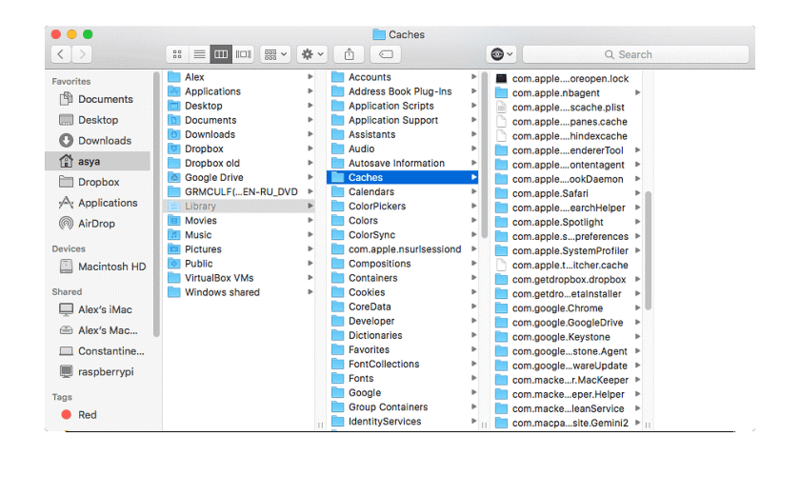 The may also aid if you haven’t reinstalled your Mac clean for a long while, and many apps have created large folders overfilled with system files. Reinstalling such apps will help you to regain disk capacity. As the free space lack issue especially relates to Mac laptops, let’s examine how to clean up “Other” storage on MacBook Air. First of all, you should check how much memory is taken by “Other” data. Ways of deleting such files described above work for MacBook Air as well. We gather some useful tips to help you carry out the process efficiently. Delete trash from all multiple trash bins on your Mac. For example, Photos have their own Trash bin where deleted files are kept in until it’s emptied. Backups for iPhone and iPad, stored in MobileSync, may take a lot of space. Clean all but the latest backups. iTunes is known for consuming quite much space. Open iTunes – Preferences – Device, and clean all backups except for the latest one. In case you receive large email attachments that also refer to “Other,” you may want to clean them up. We hope that our recommendations will help you to deal with “Other” storage easily and effectively.